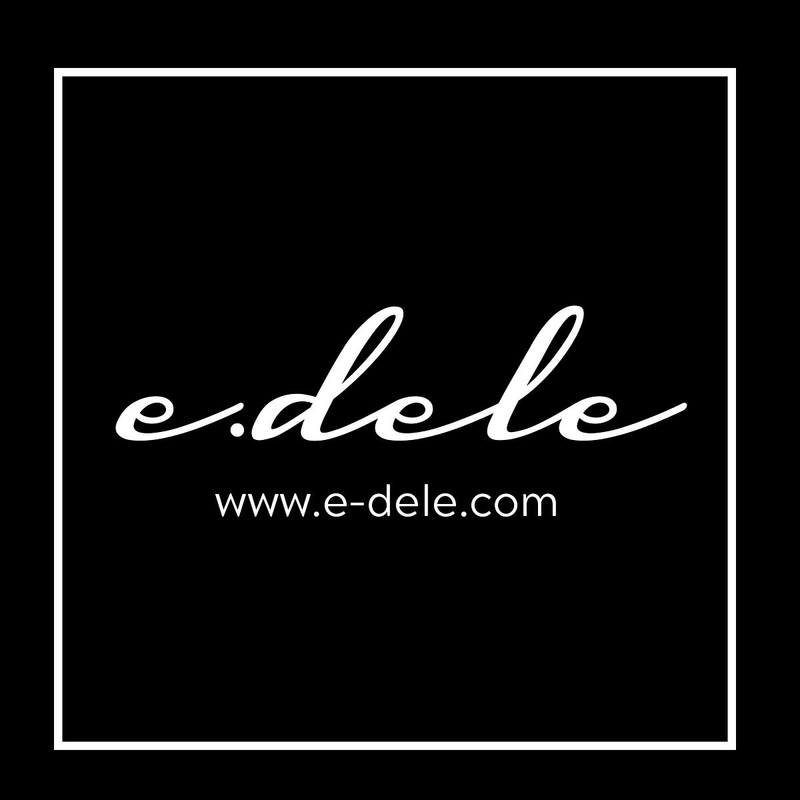 E.dele was created because every woman deserves to feel beautiful. The line began as a jewelry brand simply because accessories are universal and can be appreciated by ALL WOMEN. The face of E.dele brand ambassador competition will select two brand ambassadors to represent the company. 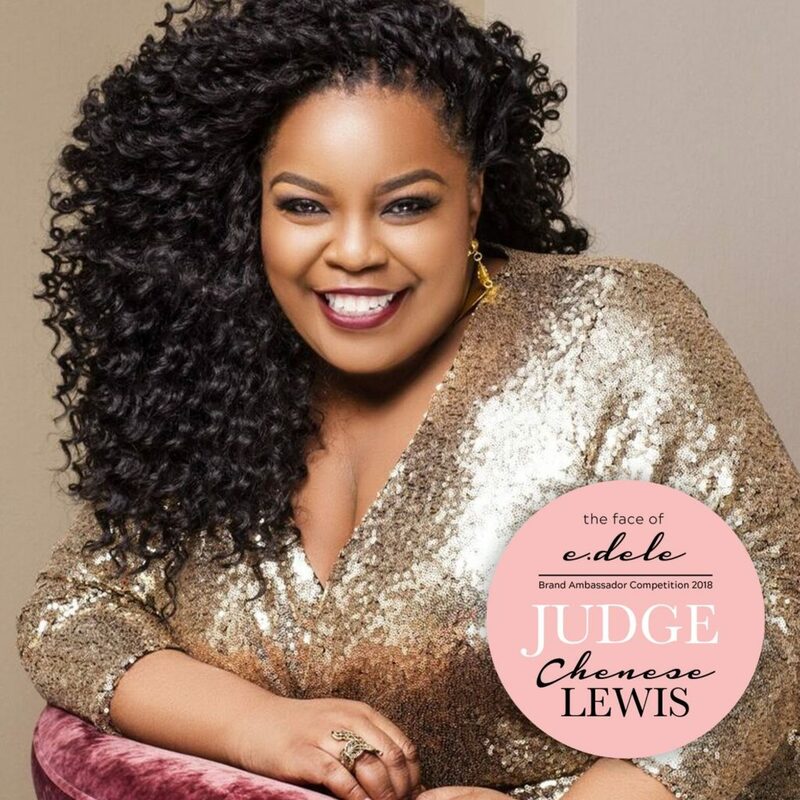 Chenese will be a part of the panel of judges that will determine the winners to be announced on October 9th!